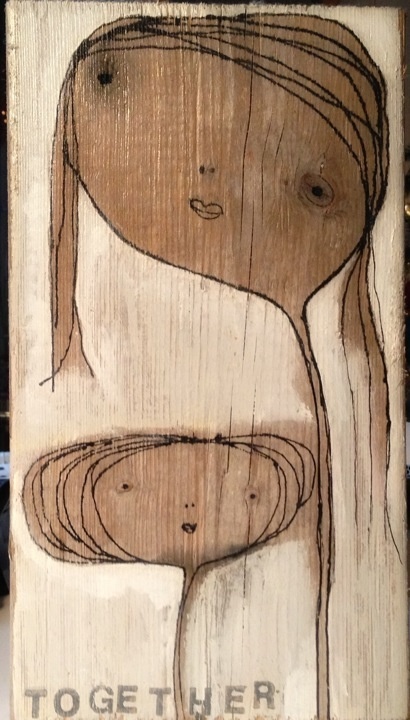 I love Lena M Karlsson's niave paintings on blocks of wood. 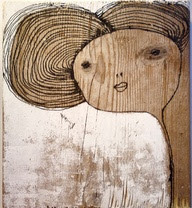 I guess quite a few of you will already have seen her work on my pinterest boards. 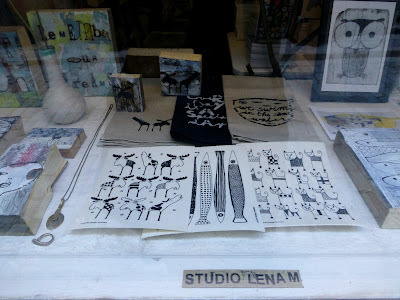 It's a pity that her shop in Gamla Stan was closed when I was in Stockholm a couple of weekends ago, it looked chock-full of wonderful prints, artwork and bits and bobs - a little treasure trove. 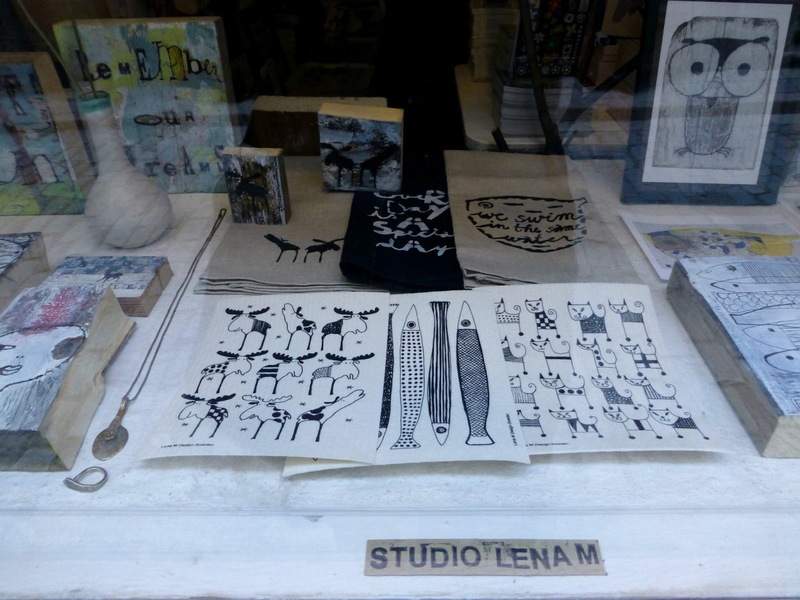 You'll find more inspiring images from Lena on pinterest and instagram. 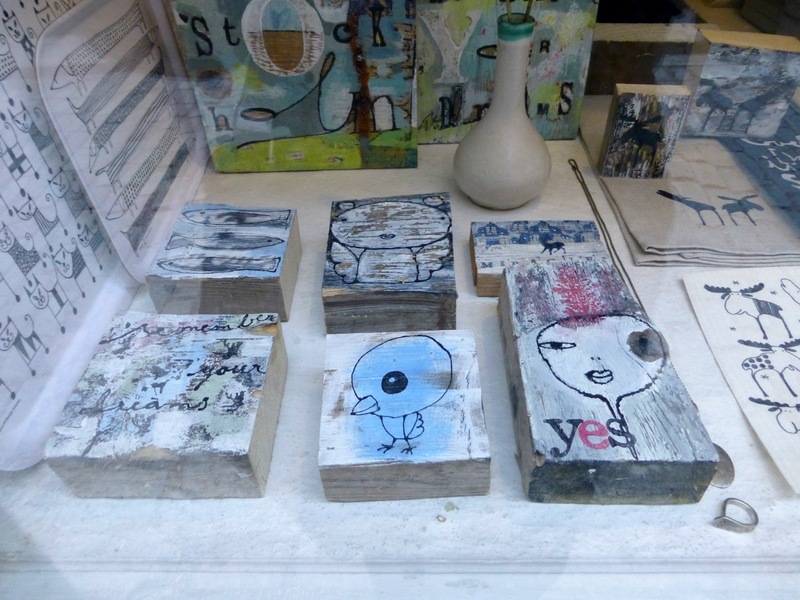 I would love to go to that shop, looks like a lot of nice art/stuff! I will keep that in mind (read: my shops to remember board on Pinterest ; ) ) if I go to Stockholm.